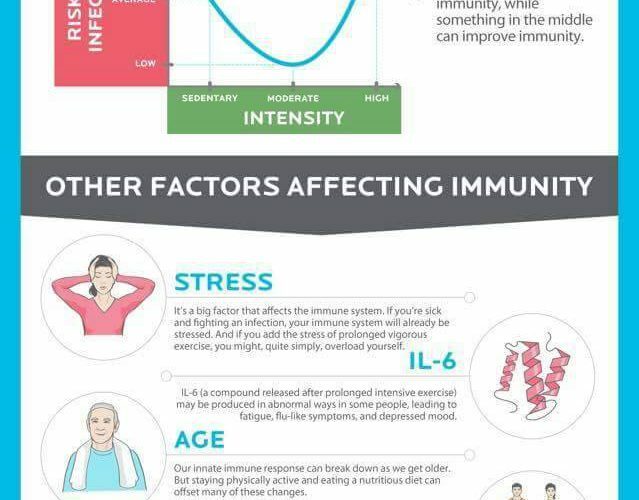 Home » Fitness Advice » Feeling under the weather? Its that time of year that you may catch a bit of the sniffles and are wondering can you actually sweat out a cold or should you be at home tucked up with a bowl of chicken soup. I found this awesome diagram below that could help you with that question. ← So you had a bad day?